On Tuesday, May 12, CCH will be celebrating the grand re-opening of Westlake Christian Terrace East, a recently renovated 200-unit complex offering affordable housing for low-income seniors. Festivities will occur between 3:00 pm and 5:00 pm as part of an Affordable Housing Week celebration sponsored by East Bay Housing Organizations (EBHO). Built in 1968 by CCH, Westlake Christian Terrace East is among the oldest affordable housing communities in Oakland serving low income seniors. With a diverse population of residents that reflect the local community, Westlake is the flagship facility for CCH and a major hub of senior housing and services. In the past two years, all 200 apartments were upgraded with new bathrooms and kitchens. The $58 million project includes building improvements to seismic strength, energy efficiency and accessibility, and construction of 23 additional parking spaces, a computer center and new outdoor seating area. Visit www.cchnc.org for more information. OAKLAND, Calif. – Piedmont Gardens, an Oakland senior living community, recently received a five-year accreditation from CARF-CCAC (Commission on Accreditation of Rehabilitation Facilities and Continuing Care Accreditation Commission). CARF-CCAC is an international recognition that identifies excellence in the high quality of services of a senior living organization. Piedmont Gardens is the only community in the East Bay area to obtain special recognition for dementia care for memory support and person-centered long-term care for skilled nursing. The community also received accreditation for the entire continuing care retirement community. Achieving accreditation requires an internal examination of the program and business, and the community must commit to providing quality improvements, focusing on the needs of each resident, and monitoring the results of the service. The accreditation process involves a team of professionals who evaluate the community based on its finances, policies, procedures and practices. 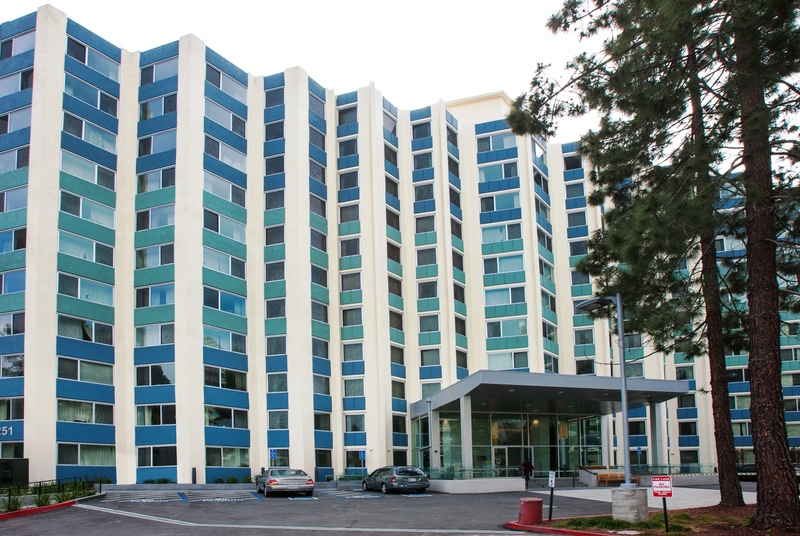 Piedmont Gardens is located at 110 41st Street in Oakland, Calif. The nonprofit continuing care retirement community (CCRC) promotes a lifestyle of activity, security and convenience. Piedmont Gardens creates a quality environment for residents in a setting that is responsive to their desire for an independent lifestyle and supplemental care as may be required during their lifetime. Piedmont Gardens is the first community in Oakland to receive CARF-CCAC special program recognition in three distinct areas, including continuing care retirement community, person-centered long-term care for skilled nursing, and dementia care for memory support. For more information, call 1-866-631-7943 or visit PiedmontGardens.com. Piedmont Gardens is managed by ABHOW, a California nonprofit public benefit corporation. ABHOW is a nonsectarian corporation, serving older adults through quality retirement housing since 1949. ABHOW seeks to enhance the well-being and security of seniors through the provision of housing, health care and supportive services, and was a pioneer in the development of CCRCs. For more information about ABHOW, visit ABHOW.com. At first glance, retired Judge Winton (Mac) McKibben and his adult son, Brian, may not seem to have a lot in common. Before his retirement, Mac, now a resident of Piedmont Gardens in Oakland, presided over numerous challenging cases as a Municipal and Superior Court judge in Oakland. 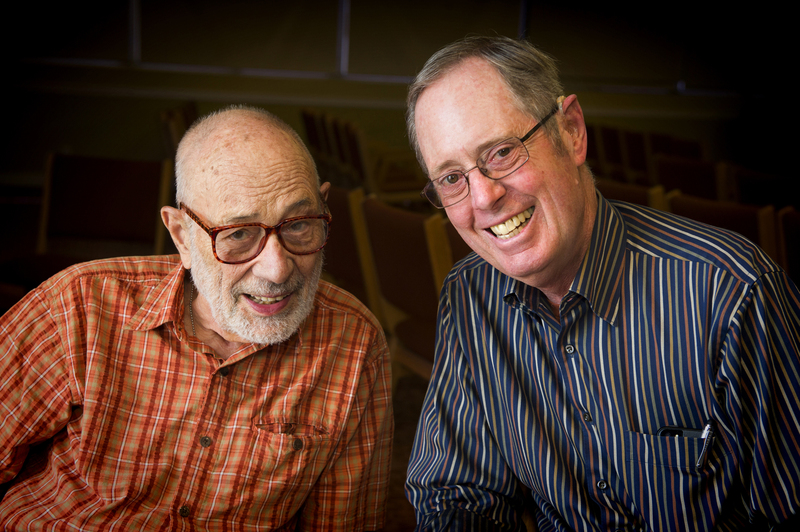 Before Brian retired, he was a music teacher, educator and administrator in Berkeley. The two men had different careers and different interests. Still, father and son can be found together at breakfast every Friday morning — and frequently more often. Beyond their differences, they are bound by what they do have in common: love and devotion to family. This love and devotion became critically important in 2008 when Margaret, Mac’s wife of 66 years at the time, fell, hitting her head. She suffered a brain injury that left her with symptoms of dementia. Unable to provide the 24-hour care she needed, Mac transferred her to a skilled nursing community in the area. “From that time on, I have spent more and more time with my dad,” Brian says. He says he tried to fill the void his mother’s absence left by deepening his relationship with Mac. “Dad and I really enjoy each other’s company. Our conversations run far and wide: sports, politics, foreign affairs, music, and just the activities of the day,” he says. Whether it’s sharing breakfast, going on shopping trips or having Sunday dinner, Brian sees his dad frequently. It helps too that in June 2013, Mac wanted to live in a community where he and Margaret could be together, so they both moved into Piedmont Gardens — he, on the residential living side and she, in skilled nursing. Brian, still in nearby Berkeley, wanted to be involved with Piedmont Gardens as well. When his parents moved in, he volunteered to begin a musical program for residents, including his mother, several times a month. In his program, Musical Memories, Brian uses his MP3 player to play familiar songs that bring back memories, but also new songs that create memories. According to the Alzheimer’s Foundation of America, music can help stimulate and engage adults, even those with late-stage dementia. Songs that were familiar in childhood can spark interaction, while unfamiliar songs can help develop new responses, such as increased relaxation. Brian McKibben leads a Musical Memories program at The Grove, ABHOW’s memory support program. 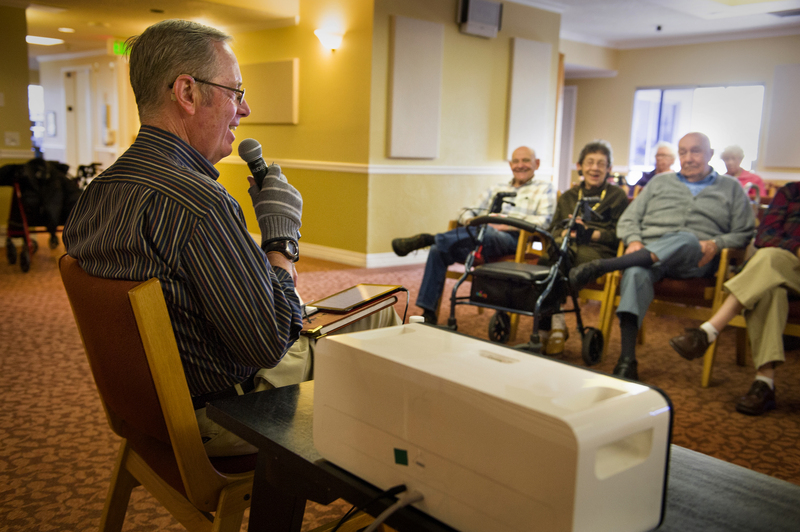 Brian thoroughly enjoys sharing his music with the 20 – 30 regular resident attendees who become increasingly active during the program, tapping their toes or fingers to the beat. “We have a rocking good time,” he says, playing selections that might include Beethoven, Schubert, The Beatles and Sinatra. “My mom often keeps time by clapping or tapping her fingers. She doesn’t remember individual pieces very well, but she responds actively to the wide variety of songs and pieces I play. It makes me happy to see her enjoying the music,” he adds. Mac appreciates Brian’s contribution too. “I don’t have that skill or talent that he does,” he says of Brian’s musical ability. “I think he gets those qualities from his mother,” Mac says, which makes it even more special. Sometimes Mac joins Margaret for the musical treat, but other times, he’s busy with his own activities and misses his son’s program. But that’s all right. He knows his son is nearby and that they’ll see each other soon. This Father’s Day, when Mac goes to Brian’s house for dinner with his son and Emily, Brian’s wife of 46 years, it may be a special holiday, but because of the closeness between father and son — this family time won’t be an unusual occurrence. 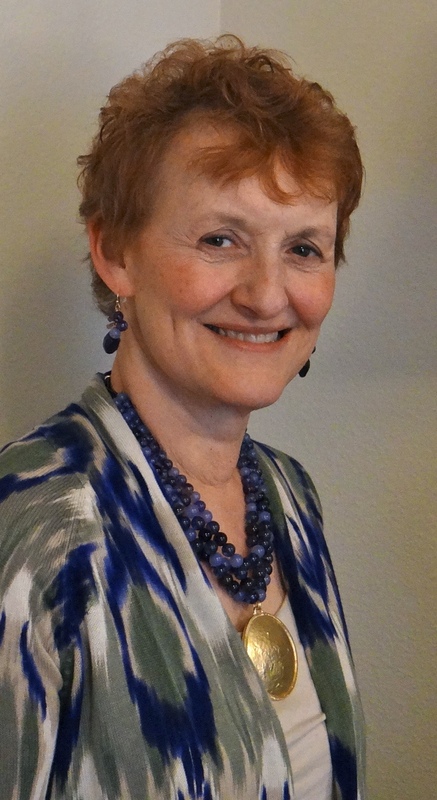 OAKLAND, Calif. – Piedmont Gardens recently named Charlene Wolf program manager for the senior living community’s memory support residences, The Grove. Wolf brings more than 30 years of experience working with older adults, and has had a lifelong passion for serving those with Alzheimer’s and other forms of dementia. Her personal background and experience will build upon the success of a variety of memory support programs offered to residents at The Grove. The Best Friends™ Approach focuses on building relationships with residents based on individual life stories and experiences, and provides a therapeutic environment, creative activities, and well-trained professionals who help residents feel safe, secure and valued. All team members working at The Grove will be a ‘best friend’ with residents. They’re responsible for learning about the residents’ lives from their families, and interacting with them to increase positivity, prevent isolation and continue socialization. The Grove also offers a variety of programs and activities that benefit residents living with memory loss, including art and music therapy, improvisation classes and drum circles. 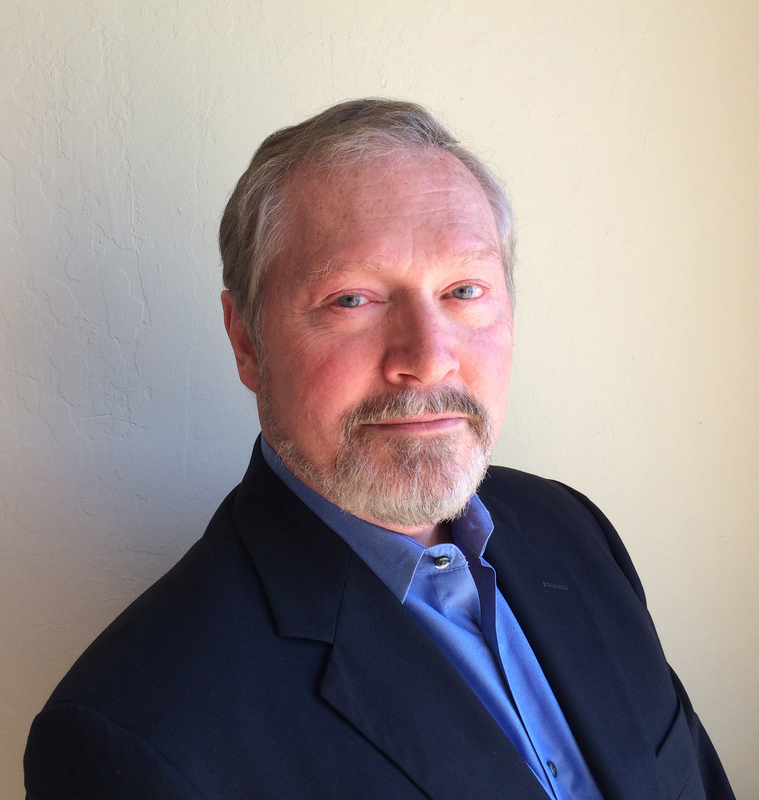 OAKLAND, Calif. – LeadingAge California member Piedmont Gardens recently announced Kevin H. Smith as its new executive director. In his position, Smith will oversee day-to-day operations of the continuing care retirement community, including residential living, dining, health services and life enrichment programs. Smith has more than 20 years of leadership experience overseeing the success of large hotels in the New York area, including the New Yorker Hotel and the Cassa Hotel and Residences, both in the heart of Midtown Manhattan. Prior to joining the executive team at Piedmont Gardens, he worked as the general manager for the Cassa Hotel under the Viceroy Hotel Group in New York. Smith is a graduate of Northwestern University, in Evanston, Ill., where he earned a Bachelor of Arts degree in anthropology. He also holds a Master of Science degree in management and systems from New York University in New York, N.Y. The Center for Elder Independence (CEI) has announced the grand opening of its newest Program of All Inclusive Care for the Elderly (PACE) site in Oakland, CA. The center plans to hold its grand opening on Wednesday, August 12, from 4:00 PM to 7:00 PM. The staff of the new center will provide fail seniors from Oakland through Hayward with health care ans social services that will allow them to stay living in their homes rather than having to move to nursing homes.